Fighting Samurai Installment Set | VintagePostcards.com: vintage, old, antique postcards for collectors. 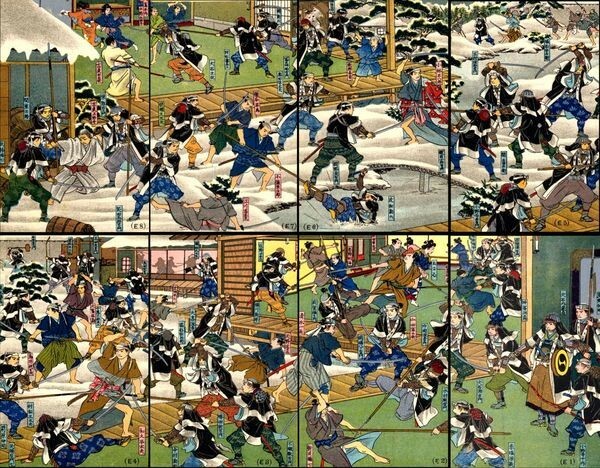 The fighting samurai set of eight, forming one complete battle scene. Artist signed.